Everybody loves to brag. If say for example you were ranked number one in the world for Quality, Safety, Resale Value, and overall dependability you would probably want to tell somebody. Heck, I'd be screaming it from the rooftop. 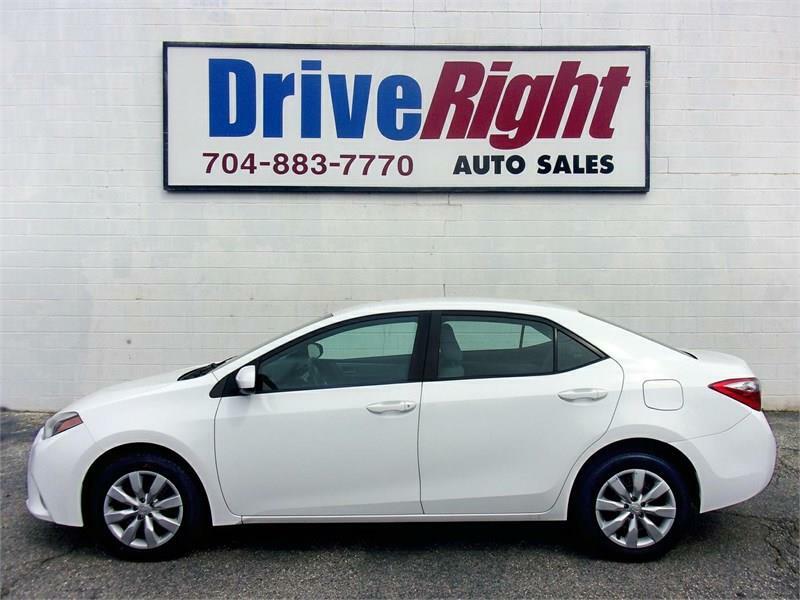 This super sweet Corolla is a fine automobile. Loaded up with the stuff you really need, room for a growing family, wrapped up in a sleek stylish design and ready for you to take home at a great price and affordable payment. Call today for more info or come by SOON for a test drive. You will be so glad you did!